Miami Lakes Accounting Tax Saving Videos for small business to get a large tax saving that they can go on vacation. We have been proving this service to our Clients in Miami Lakes and NW Dade County since 1985. Corey & Associates Accounting Services asked the questions to make sure our clients will get the best results. You can check what our clients say on Yelp or Google. 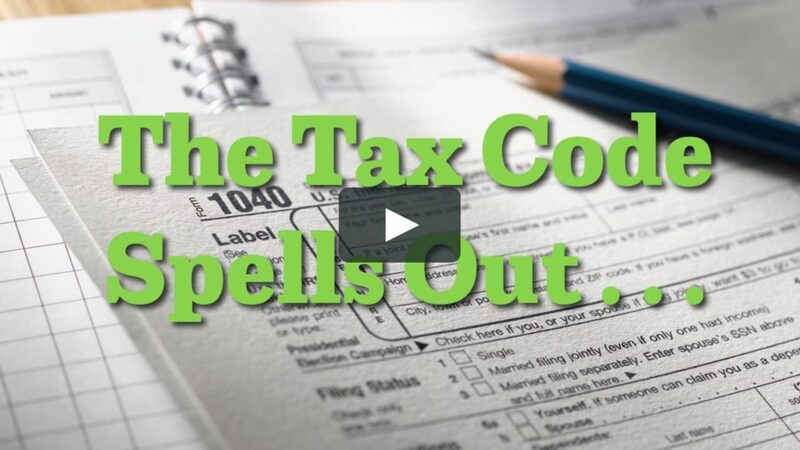 Tax Saving Videos Miami Lakes could be your keys to make sure you get the best tax service ever. Below You are going Discover the System that Corey & Associates assisting their clients to get the maximum refunds. Best part is that is all legal and they have gotten IRS Audit Letters. 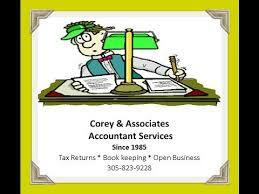 What do you look for when you are in Miami Lakes Accounting Services.